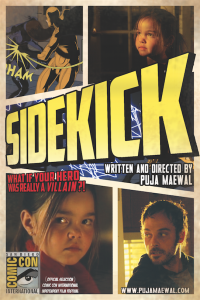 Puja Maewal’s short film SIDEKICK will be screening at Comic Con 2014! 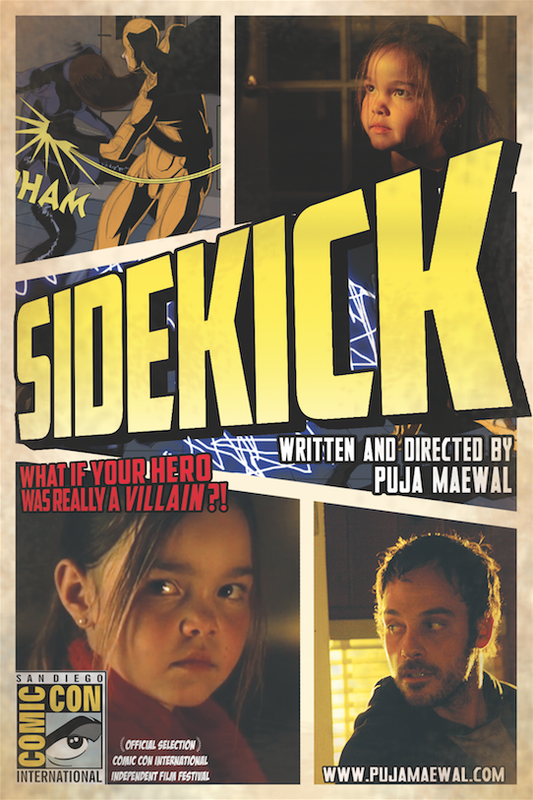 Sidekick is screening at Comic Con! Copyright Puja Maewal. All Rights Reserved.